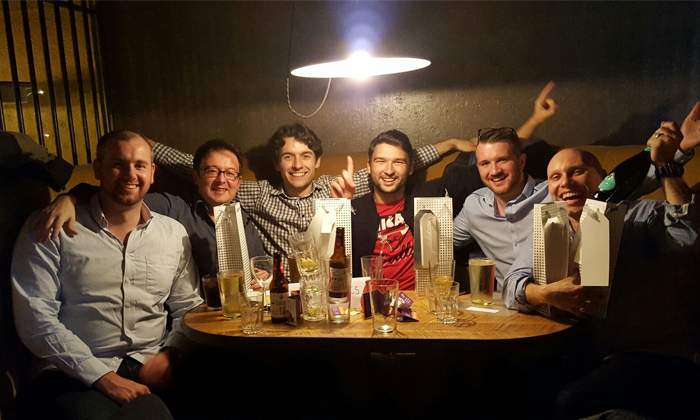 The Trig team win at Enable Scotland’s charity quiz night. 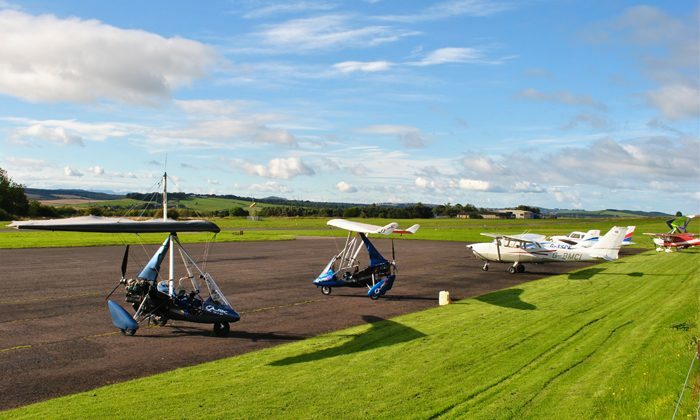 Trig employees take to the sky at their annual flying day. 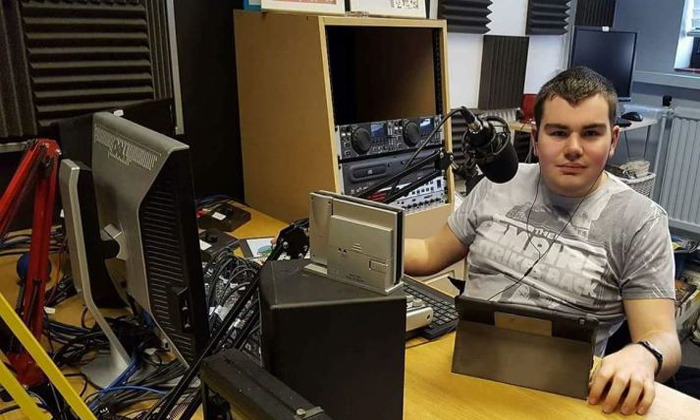 Trig is a proud supporter of SAM (Scottish Autistic Media) Radio, the first station of its kind. 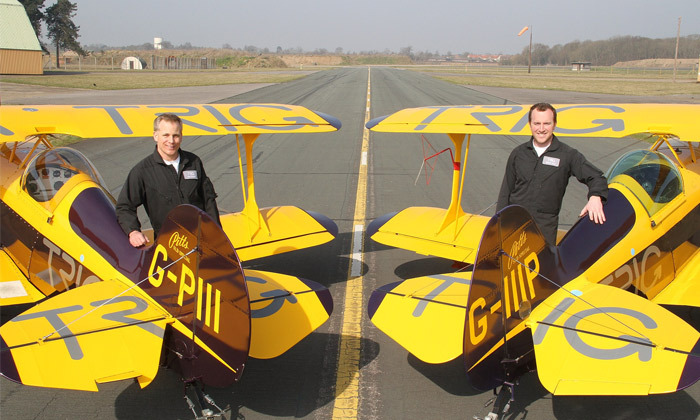 Follow the Trig Aerobatic Team as they head to Aero Friedrichshafen. 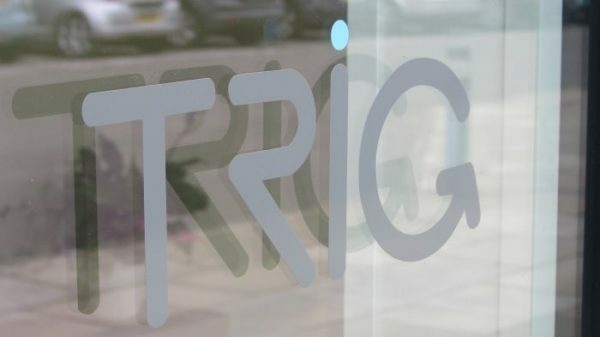 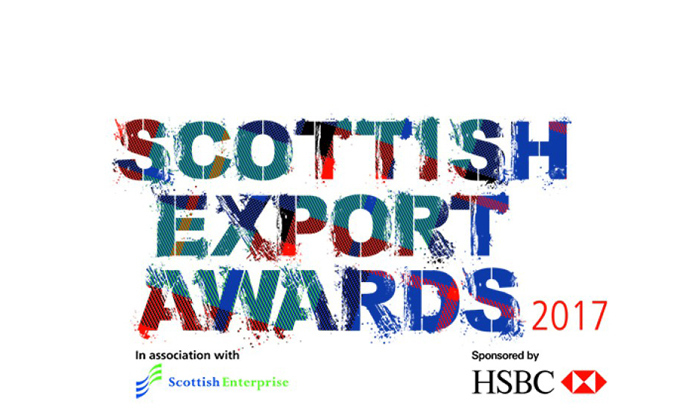 Read more about Trig’s award nomination.